1 Major Street, Highett 3190 VIC is a house with 2 bedrooms and 1 bathroom. 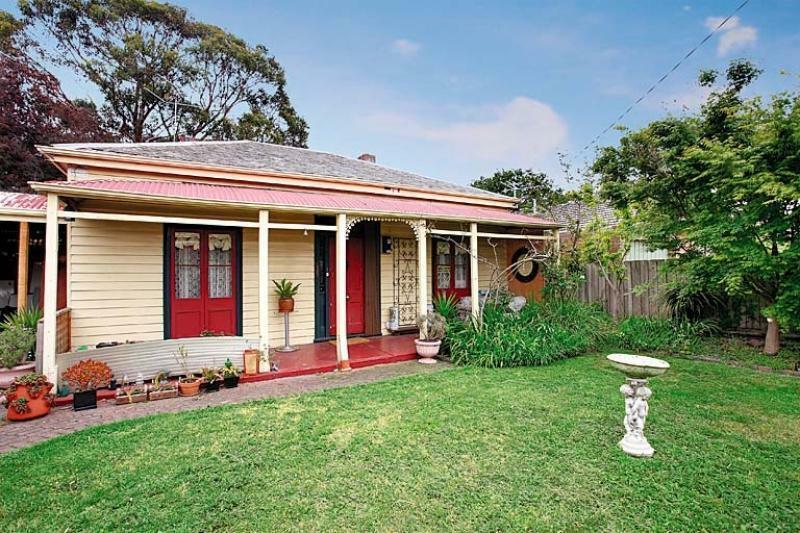 In November 2014 this property sold for $1,124,800. 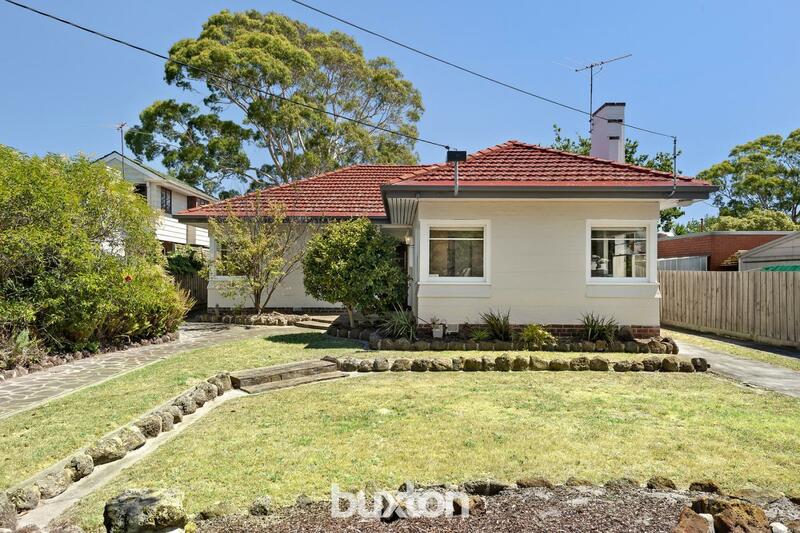 Thinking of selling 1 Major Street, Highett? Get a Free in-depth market appraisal from a realestateview.com.au partner agency. The highlighted zone below shows the neighbourhood around 1 Major Street and allows you to measure up the properties in this neighbourhood to the wider Highett residential area. 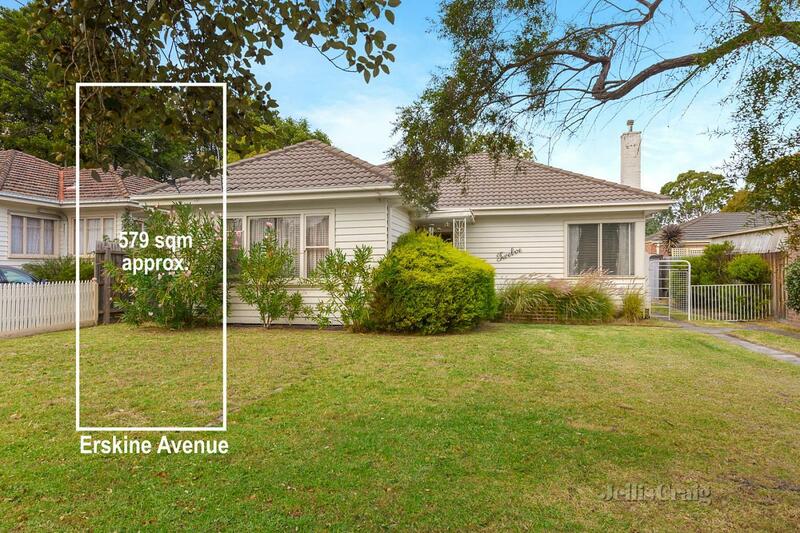 This will help you compare yourself to the rest of the locals and allow you to draw your own conclusions about where you and this home fit into the wider area. 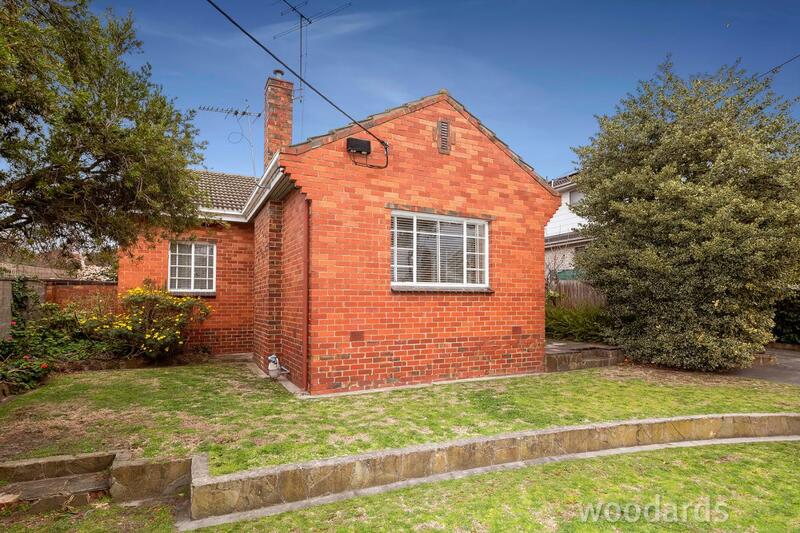 This part of Highett is full of purchasers, those who are still paying off their home loan. The largest demographic in this suburb are Gen Z kids, who have never known a world without new episodes of The Simpsons.